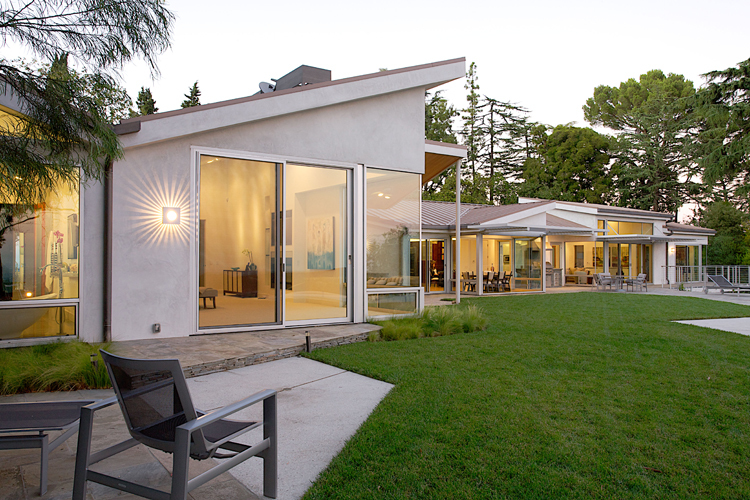 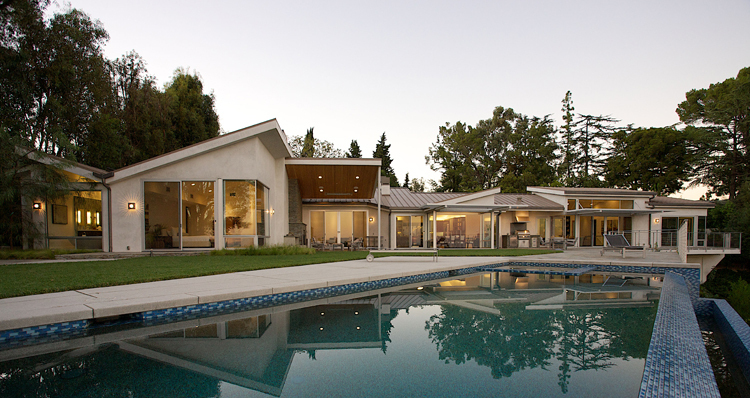 KDL Architects, led by award winning principal architect Kenneth David Lee, AIA has been a long time fixture in the Los Angeles with well over 500 completed projects in the area. 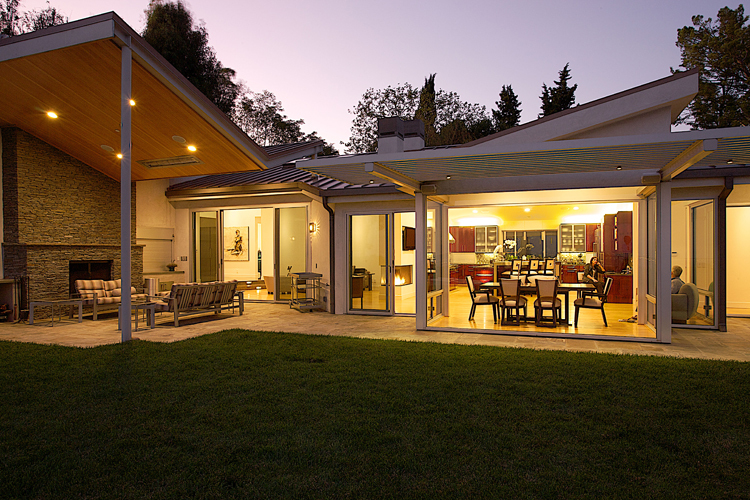 With over 35 years of design and construction experience we offer our clients a focused and seamless experience with our affiliation with CRL Construction and CRL Landscape Design. 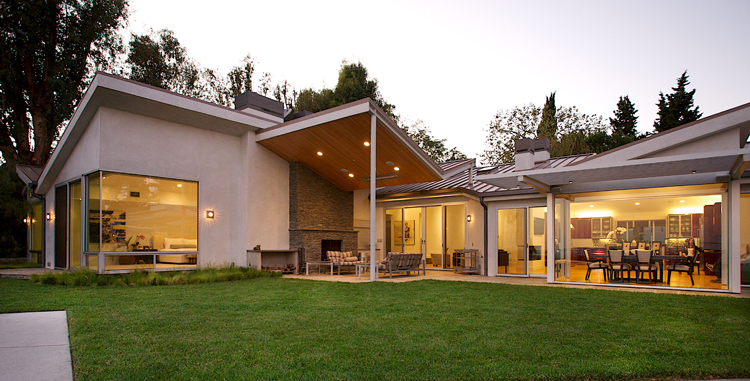 From the smallest remodel to the largest new ground-up construction, we approach every project with a passion for great design and better solutions through thoughtful architecture.